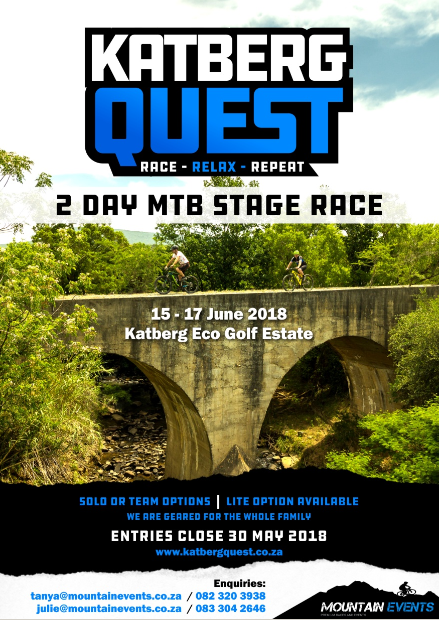 The Katberg Quest is a two-day mountain bike stage race in the Eastern Cape, South Africa. It is organised by Mountain Events, founders and organisers of other premier races in the Eastern Cape. The backdrop for the Katberg Quest is the picturesque Winterberg mountains and the Kat River Valley, just outside Fort Beaufort. The area is steeped in history with many of the Cape Frontier Wars / Xhosa Wars taking place in the Kat River Valley throughout the 1800’s. Waterfalls, towering mountain peaks and stunning vistas await riders as they take on the quest to conquer the Kat River Valley. The stages for the Quest Full are between 50km & 60km each with a fair amount of climbing and moderate singletrack. The Quest Lite offers stages of 20km each. The Lite routes exclude the majority of the singletrack and also cut out a lot of the climbing, making it a reasonably easy ride. 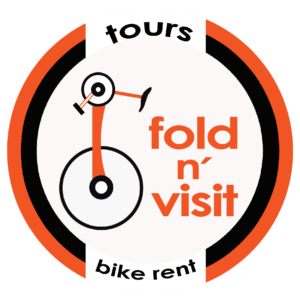 This option is ideal for the novice rider or competitive youngsters.